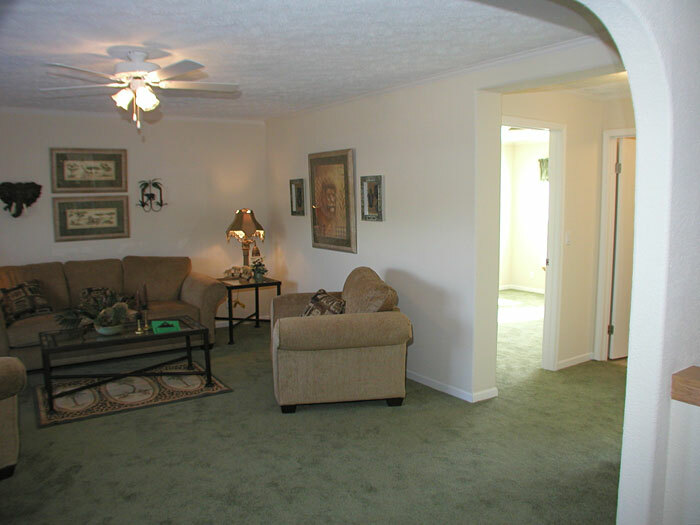 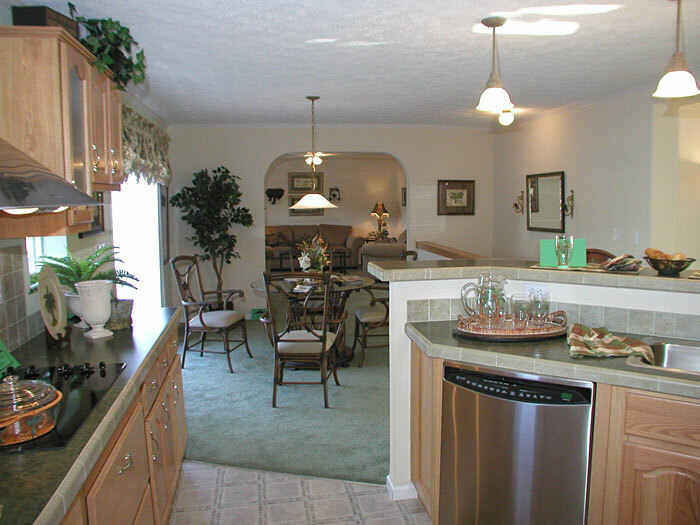 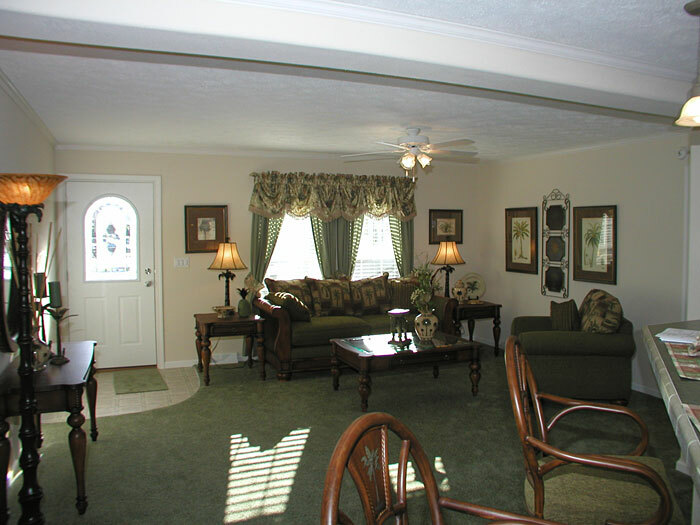 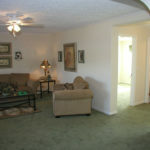 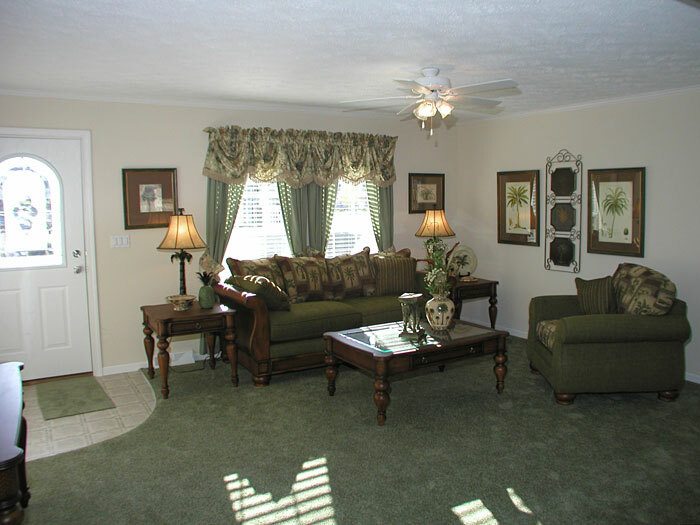 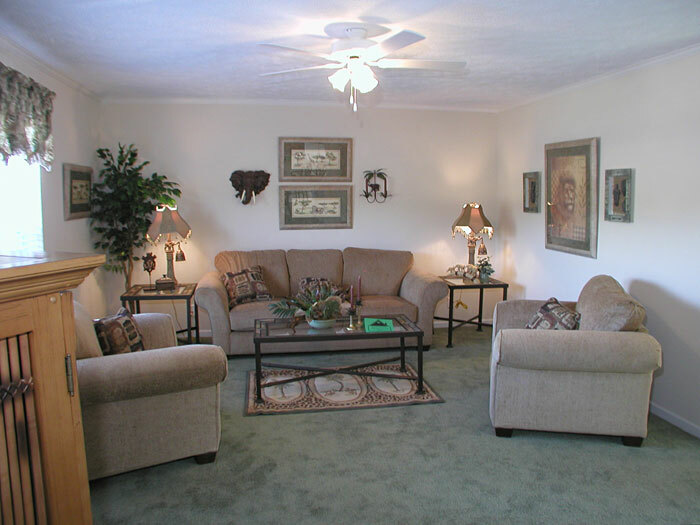 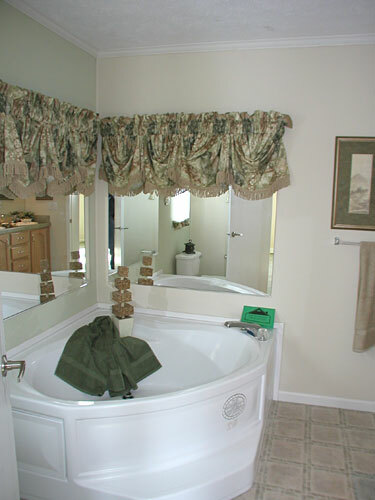 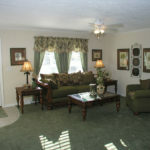 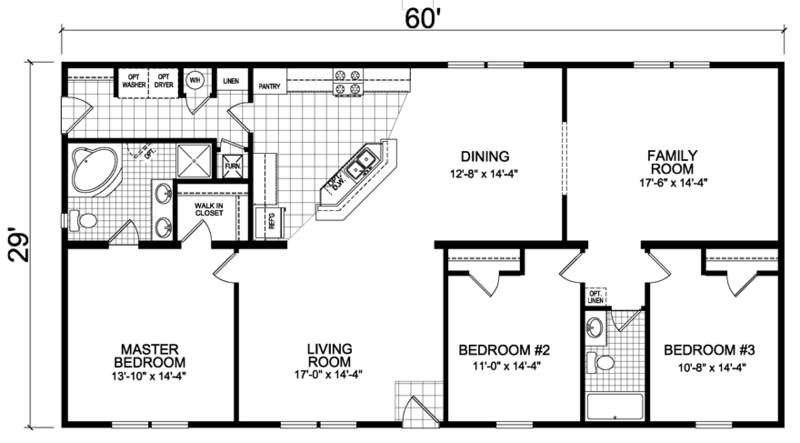 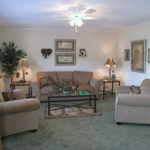 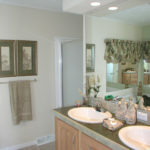 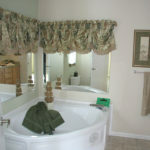 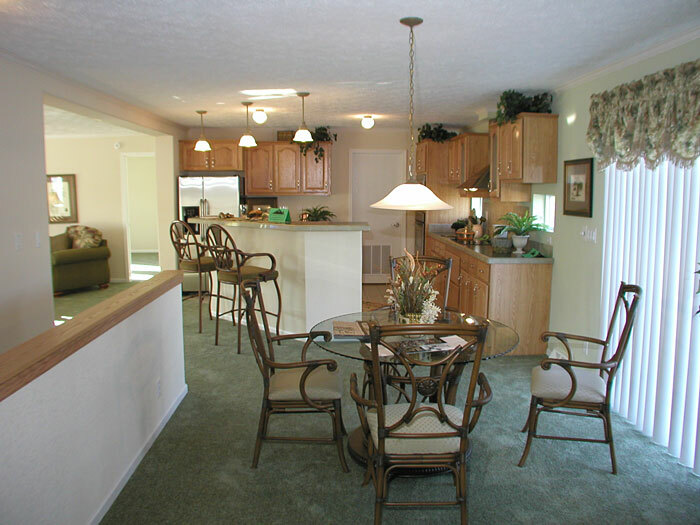 The Newell model has 3 Beds and 2 Baths. 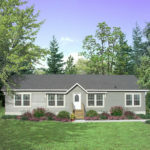 This 1740 square foot Double Wide home is available for delivery in Nebraska, Colorado, Kansas, North Dakota, South Dakota, Wyoming, Iowa, Missouri. 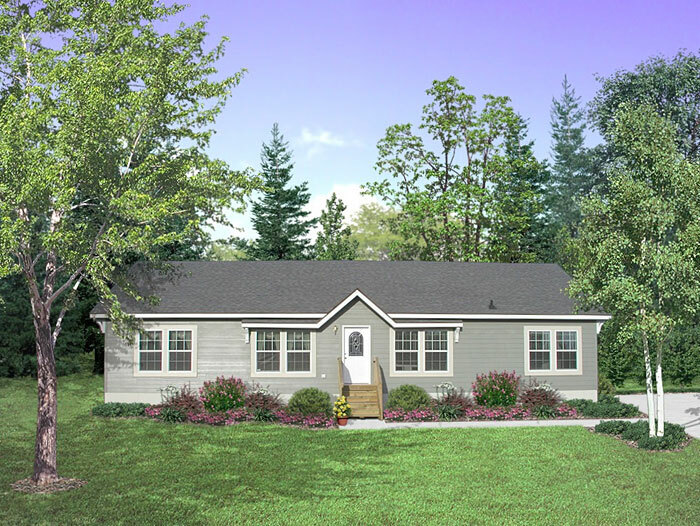 If your checklist for the perfect three-bedroom home includes a large, inviting master suite and an open layout you may conclude that the Newell was designed just for you. 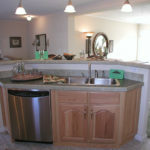 The kitchen island doubles as an eating bar and can accommodate multiple bar stools. 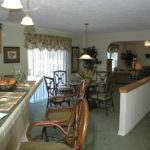 That the island overlooks the dining room only enhances the entertainment potential of this home. 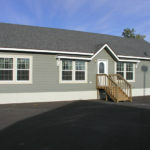 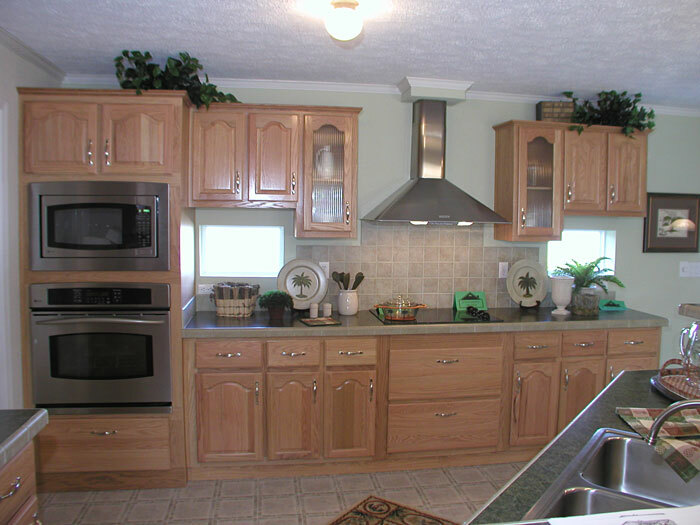 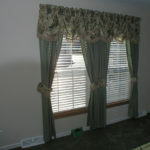 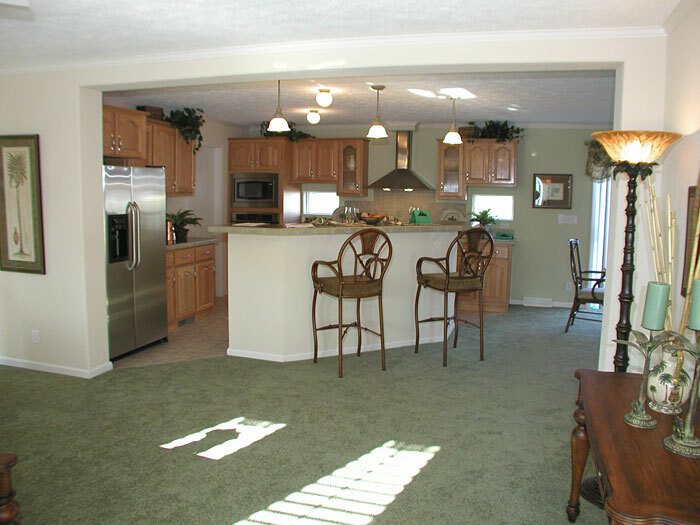 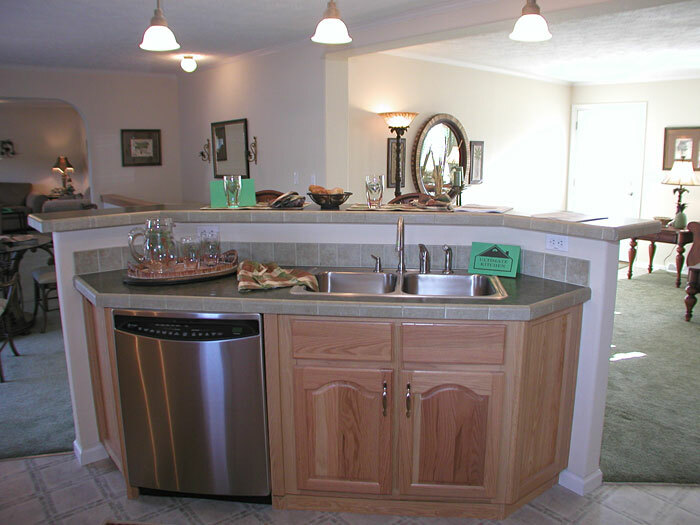 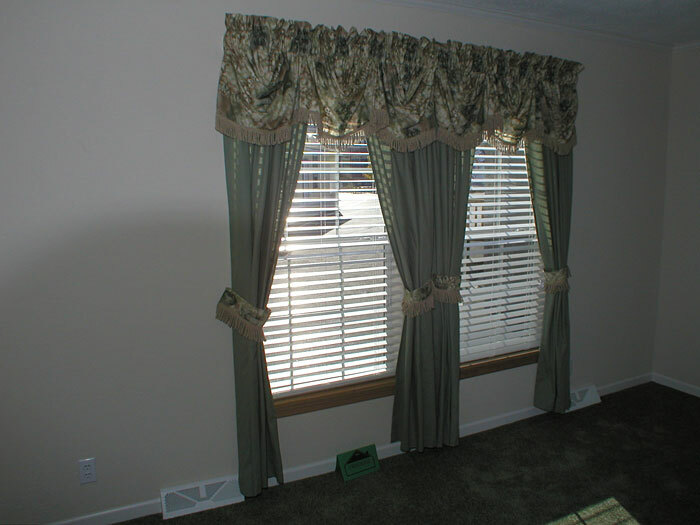 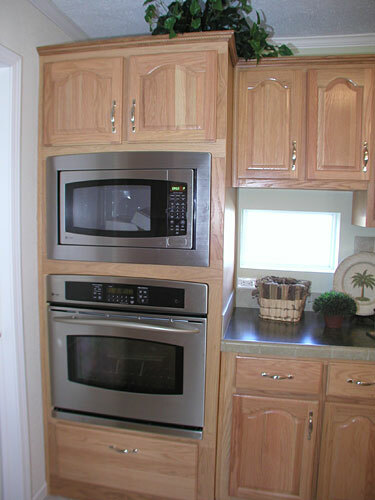 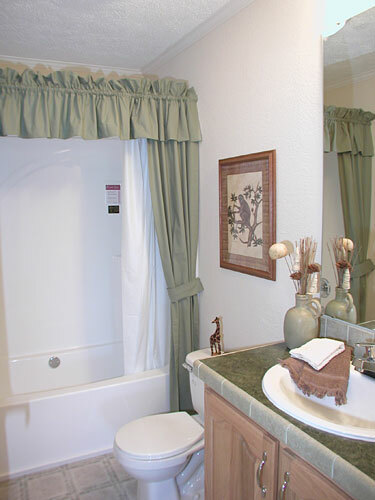 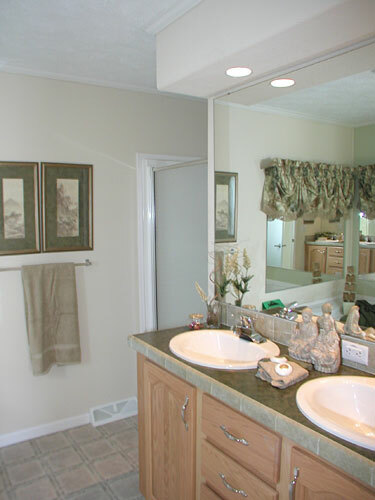 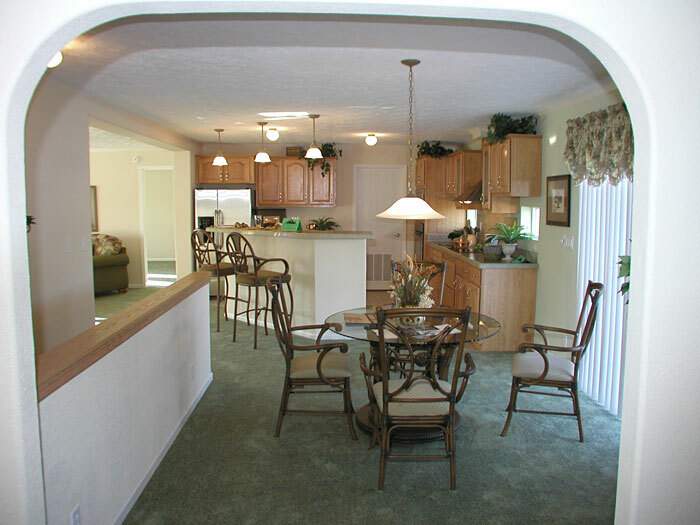 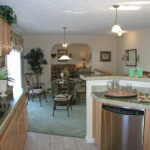 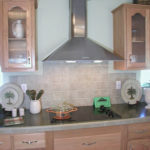 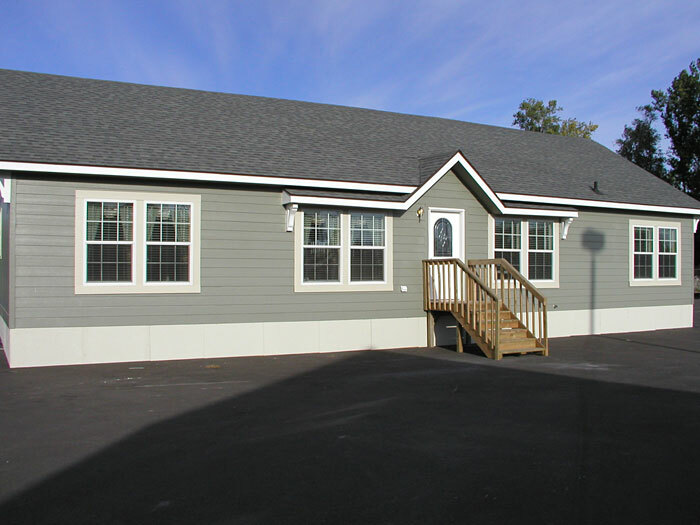 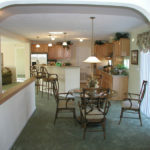 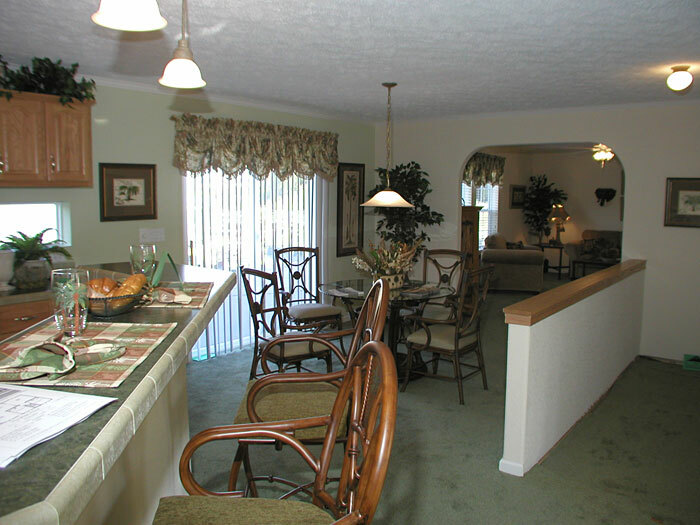 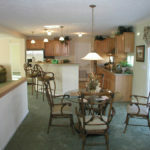 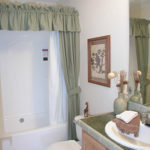 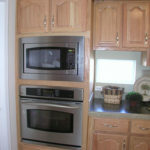 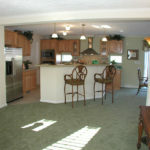 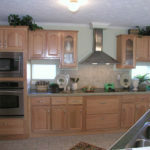 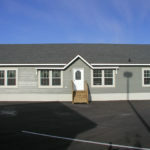 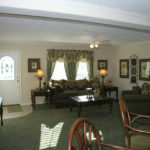 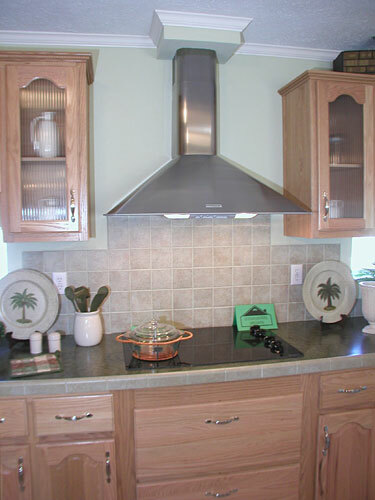 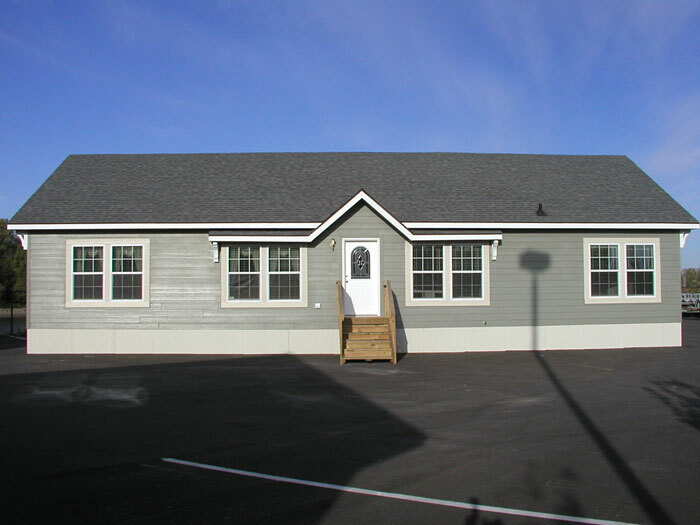 Ask your housing consultant about the other great features that come standard on the Newell manufactured home.